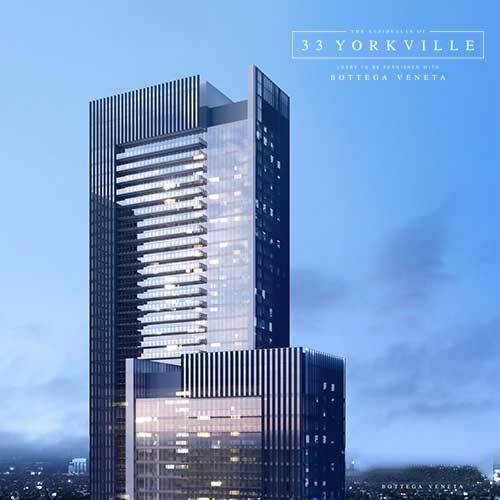 33 Yorkville Avenue Condos is presently a proposed pre-construction mixed-use high-rise dual residential condominium development that will soon be taking its place in the Yorkville neighbourhood of Downtown Toronto. These sister-towers are scheduled with heights of 71 storeys and the other, at 46 storeys respectively. Each structure will be linked by a 8 storey platform and will encompass 77,747-sq-ft., of retail space at grade level and on the second floor of the rostrum. This luxury high-rise condo is spearheaded by Cresford Development Corporation, along with Wallman Architects as the creator behind these visually stunning structures that will add to the streetscape of this upscale neighbourhood. 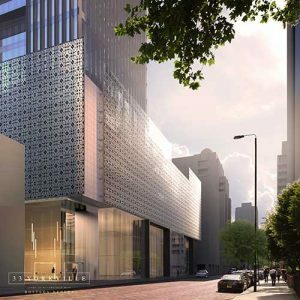 Designed by Peter Clewes of architects Alliance, the sleek 46 & 71 storey glazed towers with an eight storey podium will enhance the skyline with subtle strength and confidence. It is scheduled for completion in the year 2022. The revised design, will focus on improved pedestrian connections and its surrounding public realm, which is proposed along the eastern portion of the property connecting Yorkville Avenue to Cumberland Street. The northern fragment of the open space consists of a 6.7 metre-wide walkway and the southern edge, will be a 15.3 metre wide parkette area. Once built, it’ll introduce approximately 1,100 new residential dwellings between the two towers, of which 131 are scheduled to be bachelor suites, 667 are one bedroom, 192 of them will be two bedrooms units and 110 will be three-bedrooms. A total of 1,136 parking spaces will be provided, in which 336 parking zones will be allocated for residential use, and the other 800 slots, that will be situated on floors 3-7 will be allotted to the Toronto Parking Authority as replacement spaces for public use. A total of 1,326 bicycle parking spaces are also proposed, including 1,046 for its residents and 280 visitor and retail spots that’ll be located at the base of the building. The lot can be accessed from two separate driveways along the western fringe of the podium, from Yorkville Avenue and the other from Cumberland Street. Register with us today for more information on 33 Yorkville Ave Condominiums Launching - Fall 2017. Residents will enjoy an array of entertainment, dining and shopping just outisde their front door. This iconic landmark bridges luxury and high fashion and connects you to everywhere. The neighbourhood that 33 Yorkville towers are in largely feature condominiums, accounting for 81% of sales. 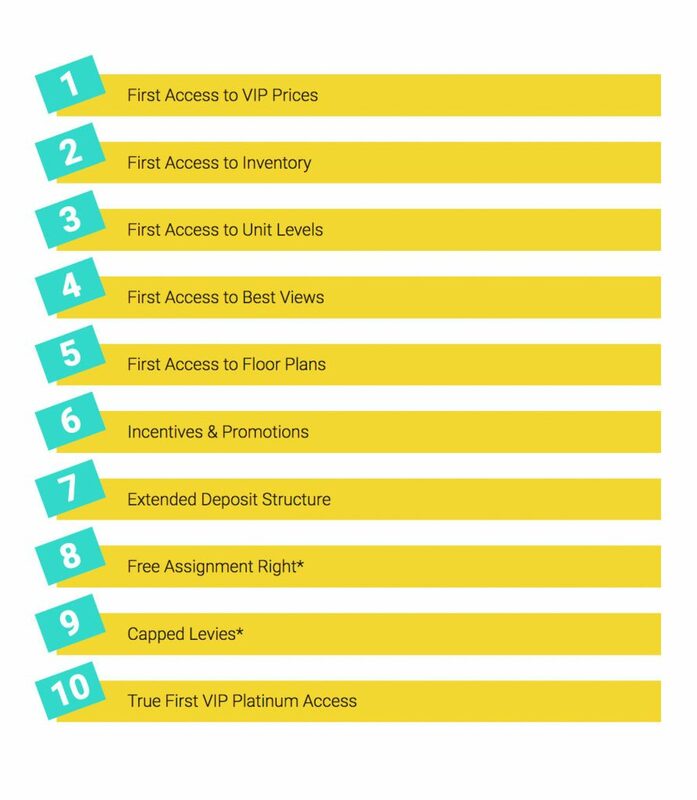 The average condo premium in the area is roughly $1,14,544 as compared to the average freehold price of $2,236,892. 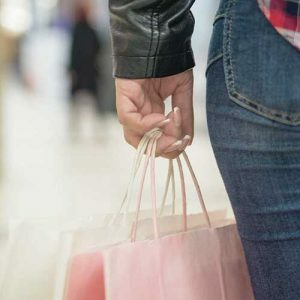 Its allure and worldliness is paramount in the Yonge/ Bloor area where flagship shops, five-star restaurants to artisanal espresso bars, to trendy vegetarian grab-and-go joints and cultural attractions that cater to wealth and meets the call for ritzy brands. In addition, there are many other professional services, schools, parks and green spaces within its vicinity. Rosedale Ravine has acres of lush walking paths just north of the site. It really is the best of both worlds. This stretch is immensely lively as it is a well-known destination for tourists, shoppers, hopefuls and locals alike. All suites include a fashion-forward, modern range of designer features that include an open concept layout with panoramic floor-to-ceiling windows that offer unparalleled views of the downtown skyline. It’ll also factor in hardwood flooring, European-style kitchens and spa-inspired bathrooms with soaker tubs and glass-framed shower doors and much more. This well known fashionably neighbourhood is certainly one of Toronto’s irresistible district. It is identified with living an opulent lifestyle, with champagne wishes and caviar dreams. For the Yorkville Condos the residential amenities will be implemented on the 10th floor of the building, as well as on the rooftop of the pulpit. It’ll occupy roughly 23,680-sq-ft., of indoor space, accompanied by an equal amount of outdoor space serving its future residents. Dwellers should expect an abundance of luxuries that include a breath-taking, yet welcoming lobby area with a 24/7 concierge, multi-purpose room, games room, a fully equipped gym facility, along with a landscaped terrace with state-of-the-art barbecues and ample outdoor lounging areas and much more. The ultimate in luxury and unique design. 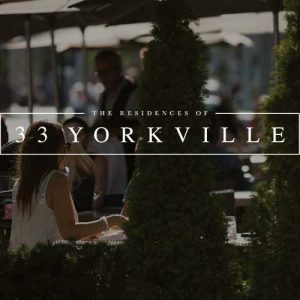 33 Yorkville is perfectly situated on Yorkville Avenue nestled between three of Yorkville's most prominent streets - Bay Street, Cumberland and Yorkville Avenue. 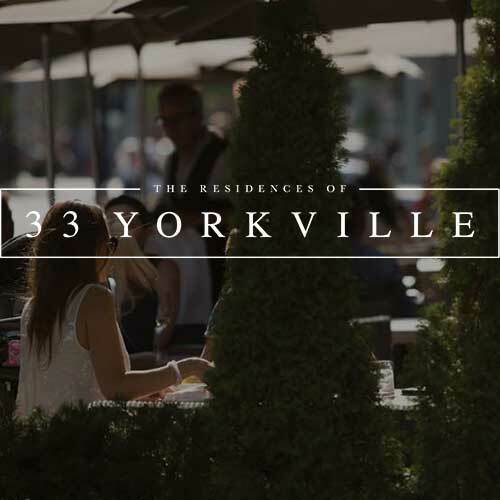 The Residences of 33 Yorkville is in an neighbourhood where living space is hugely in demand and the City’s Growth Plan foresees it will continue to evolve as a robust and enticing place to live, work, shop, learn and play. 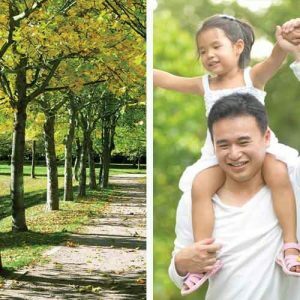 Some of the city’s most highly-anticipated mixed-use residential condominium developments are lined-up for the area and are preparing for a new era of luxury living in this coveted pocket of creme-de-la-creme. It is a vibrant place to live where almost every chic amenity is at your fingertips. This famous neighbourhood is also known for being the city’s main transit epicentre, since it is one of the only intersections that provides rapid transit access in all four directions along the 1 and 2 subway lines. Therefore getting to the downtown core takes mere minutes, along with other major destinations. Drivers can access any major street to connect onto on-ramps to the DVP and Lakeshore Boulevard, which are a short ride away and allows you to get to your destination with relative ease. With all these conveniences it holds much appeal for many investors and or purchasers who have deep pockets and are seeking an opulent and prestigious lifestyle. 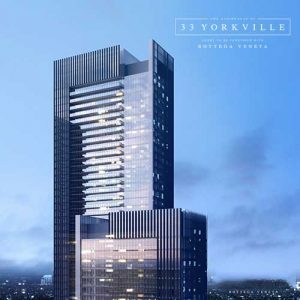 33 Yorkville Condo project development provides the ultimate in exclusive living in the centre of the most enviable address in Toronto. This is one super luxury address where many want to call home. 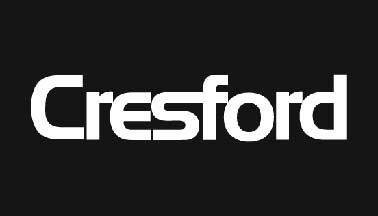 Since their inception over 40 years ago, Cresford Development Corporation has been a major player in the land development industry. 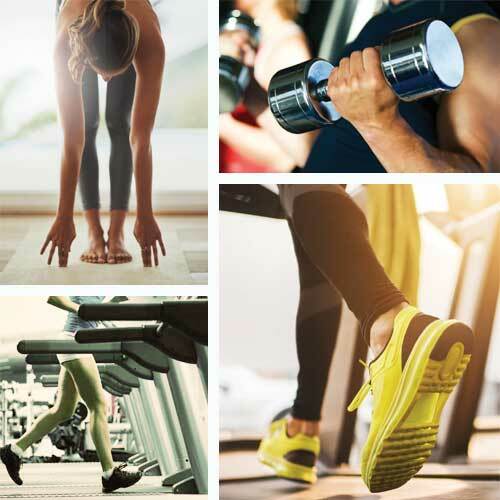 From desirable locations, to fashion-forward designs, to state-of-the-art amenities, Cresford defines the essence of a luxury condominium lifestyle. 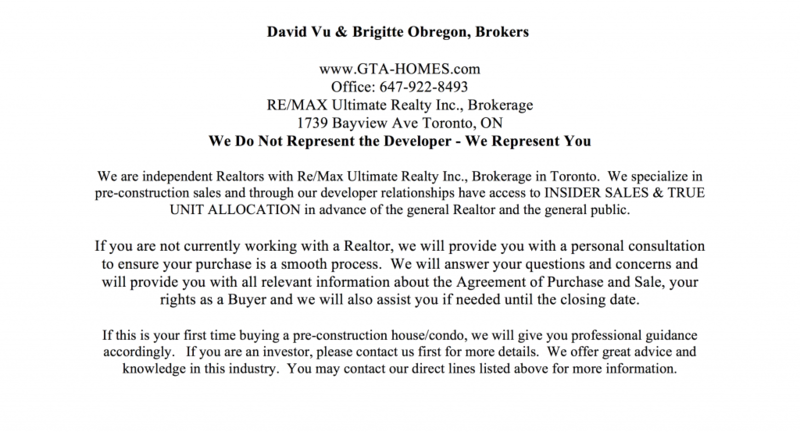 They’re a committed company that conveys technical know-how, superior designs and lasting craftsmanship most purchasers have come to expect, further to implanting exquisitely based towers into Toronto’s ever-changing streetscape. The Residences of 33 Yorkville and lobby to be furnished with Bottega Veneta will be selling in Fall 2017, so register here to have the first glimpse to these iconic towers.